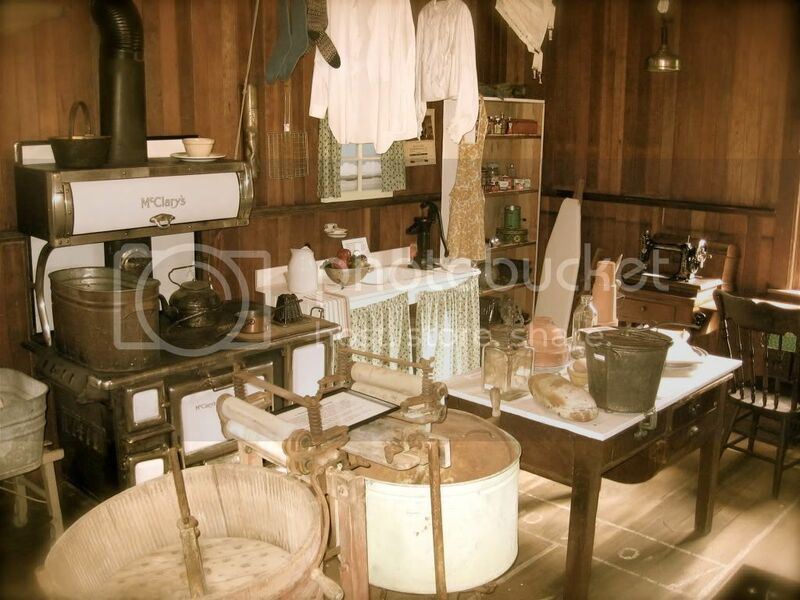 Field Trip: The Pender Islands Museum at Roesland. 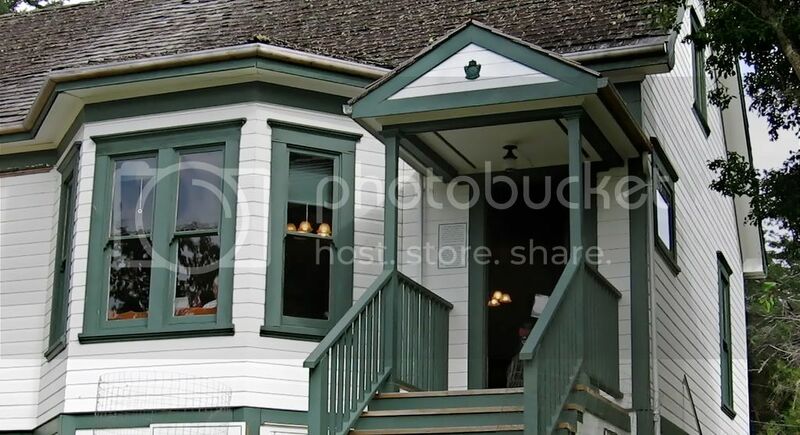 The Museum, restored and operated by the Pender Islands Museum Society, is located in the Roe House, built in 1908, and situated on one of the properties that now form the Gulf Islands National Park Reserve. A knowledgeable and friendly volunteer is on hand to answer questions about the museum collection and the Pender Islands Museum Society. The Museum is open Easter through Thanksgiving weekend, Saturday and Sunday from 1 to 4 pm and 10 am to 4 pm during July and August. Admission is by donation. Note: The Museum can be opened during the “closed period” by pre-arrangement for special visits by families or groups. The museum will re-open between Christmas and New Year’s Day (Boxing Day to New Year’s Eve) from 1-4 pm. A complementary hot “seasonal drink” will be served.